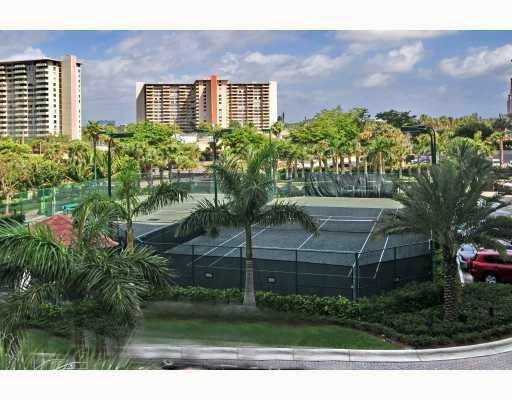 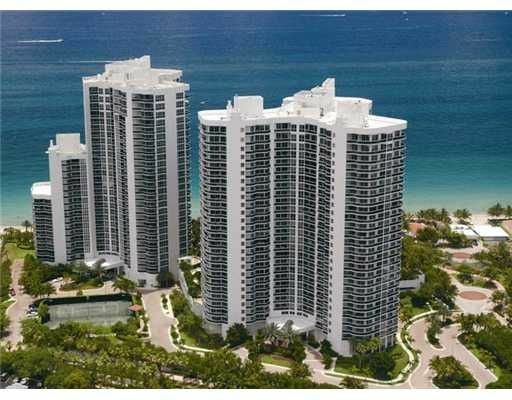 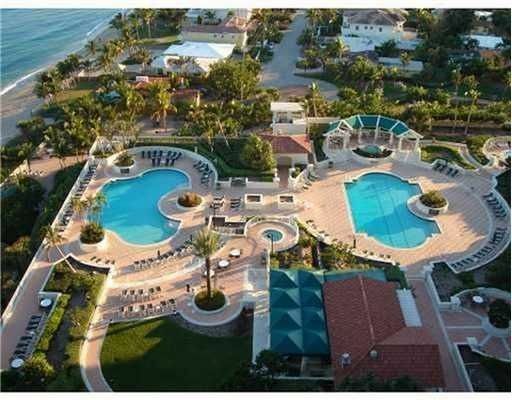 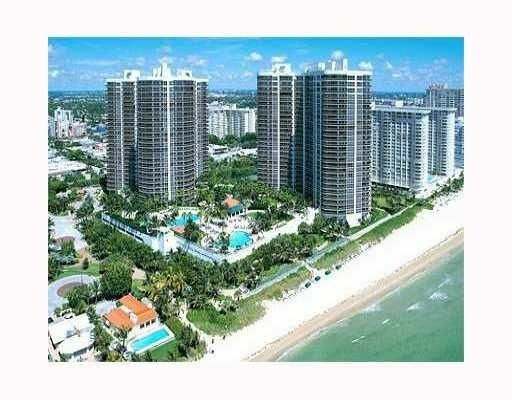 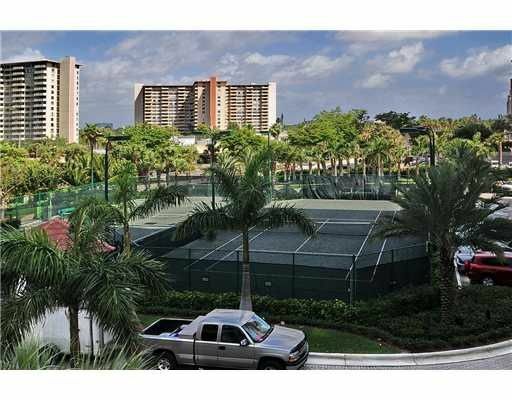 Almost thirty magnificent stories make up L’Hermitage I and L’Hermitage II a pair of beachfront Fort Lauderdale condos. 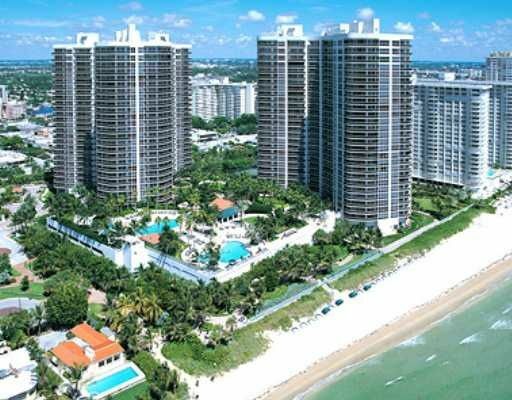 With their stunning views thanks to their height and over 600 feet of gorgeous beach frontage available, L’Hermitage I and L’Hermitage II is definitely the place to be if you want a perfect fusion of beachfront living and nearness to the best attractions that the city has to offer. 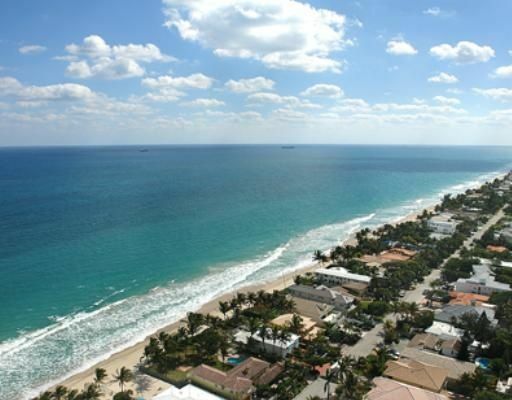 Beachfront living is perfectly defined at L’Hermitage I and L’Hermitage II . 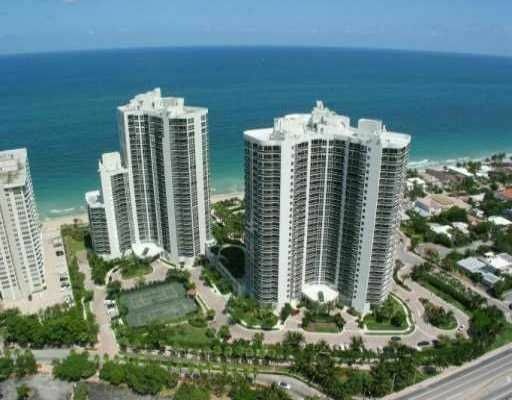 This beachfront living at the L’Hermitage I and L’Hermitage II is reinforced by the resort-like feel of the building. 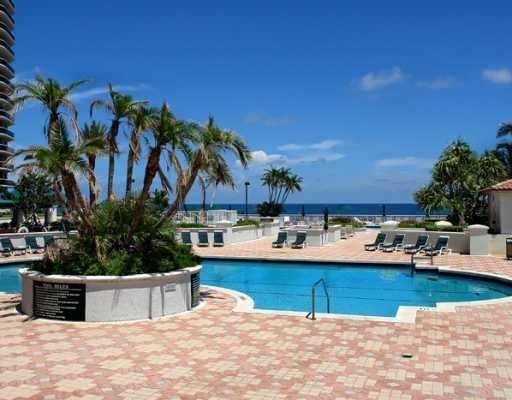 Lagoon style pools with a nearby café, smaller pools designed to be kid friendly, designated walking paths for your pets, a business center, the L’Hermitage I and L’Hermitage II offers a completely well-rounded lifestyle for both business and pleasure. 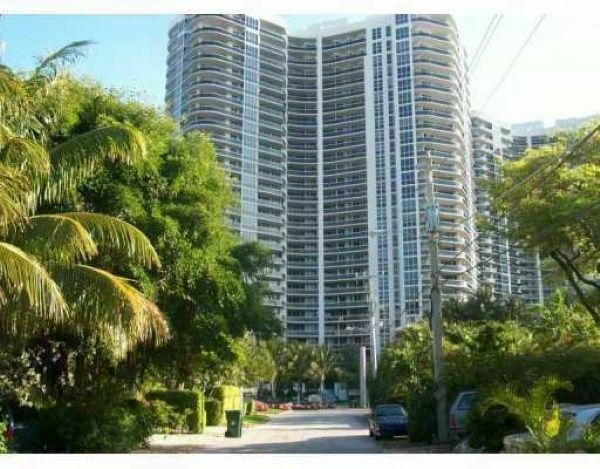 As for living accommodations, the L’Hermitage I and L’Hermitage II condo residences have wraparound glass railed terraces, floor to ceiling glass doors, high-end alarm systems, kitchens with granite countertops and European cabinetry and much more. 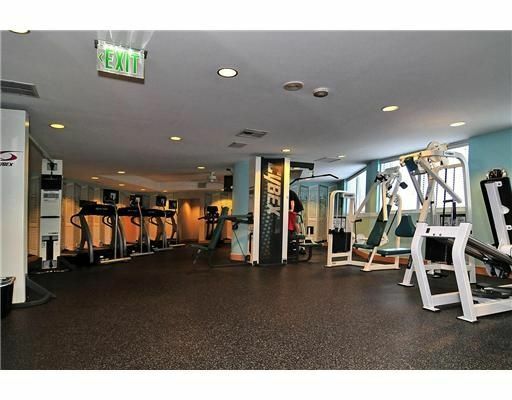 With all the options and variety of features, L’Hermitage I and L’Hermitage II caters to your every need. 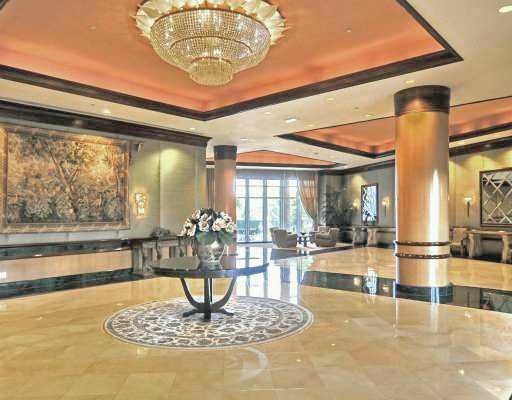 The L’Hermitage I and L’Hermitage II condo is truly remarkable. 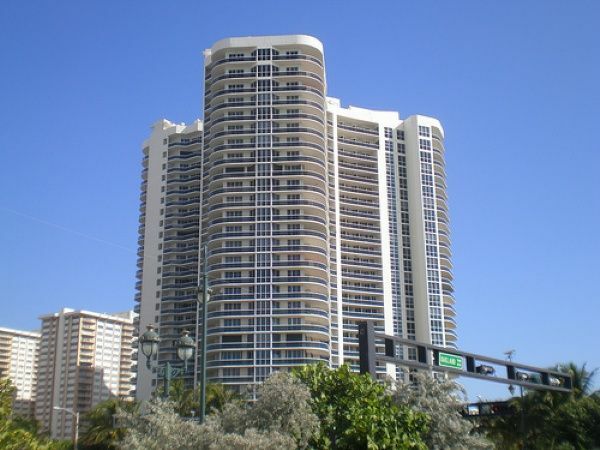 Living in L’Hermitage I and L’Hermitage II and Fort Lauderdale, you’ll experience a dynamic lifestyle that elevates the appeal of L’Hermitage I and L’Hermitage II. 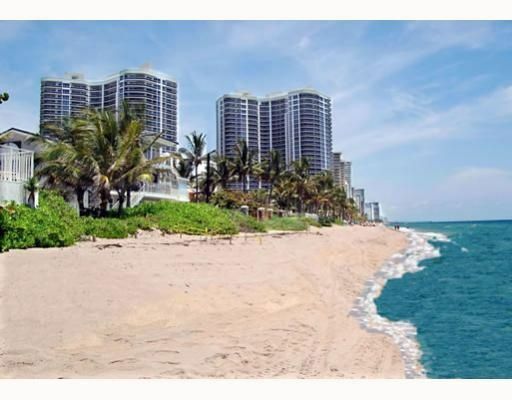 Find beaches near L’Hermitage I and L’Hermitage II, go shopping near L’Hermitage I and L’Hermitage II, you can pretty much do it all in a city that’s perennially modern and which L’Hermitage I and L’Hermitage II Fort Lauderdale rightfully belongs to.